Mila Kunis is naturally beautiful, even when she has her hair in a ponytail and is hardly wearing any makeup. And Academy Award winner Gwyneth Paltrow stuns with her classic Hollywood glam as much as with her acting talents. So how do these celebrities look so red-carpet ready even when they’re headed to the local coffee shop? At Alabama Vein & Restoration Medspa, with five locations including Hoover, Alabama, Dr. Charles Hunt II and the team of medical aesthetic experts know some of the secrets behind how famous people look so perfect all the time. We’re sharing the scoop on why celebrities from Gwyneth to Mila to Adele — and so many others — love microblading. Microblading makes the art of perfect eyebrows simple, easy, and something you don’t have to worry about daily. It’s a semi-permanent method of tattooing on your eyebrows one “hair” at at time, in the exact shape you desire. Using a handheld tool with an ultrafine needle, your provider etches each eyebrow hair into your skin. The result is natural, realistic, and you can preview the shape you want before it becomes semi-permanently inked into your skin. When all is said and done — typically in about a two-hour process — you’ll have fabulous eyebrows every day when you step out of bed. No need to pencil them in or use creams or eyebrow gels to groom them into place. Like a best friend, your new-and-improved eyebrows will always be there for you, day or night, rain or shine. That’s probably the biggest reason why Gwyneth and Mila are such huge fans of microblading. They get the custom-shaped and uniquely colored eyebrows they desire without the hassle of drawing them in each day, or in their case, having their makeup artists do it for them. Microbladed eyebrows typically last 1-3 years, and you can get touch-ups as needed to refresh their shape in the future. It’s a totally hassle-free path to amazingly full, perfectly shaped eyebrows. You may have hardly any eyebrows, thin eyebrows, or uneven eyebrows. Whatever the case may be, microblading makes your brows look symmetrical, darker, thicker — and personalized to your face shape and desired look. During your consultation, you discuss your eyebrows in depth with your licensed aesthetician at Alabama Vein & Restoration Medspa. Once your provider has a clear idea of what you want to accomplish with microblading, she maps out your eyebrows with a pencil so you can approve the design before adding pigment. 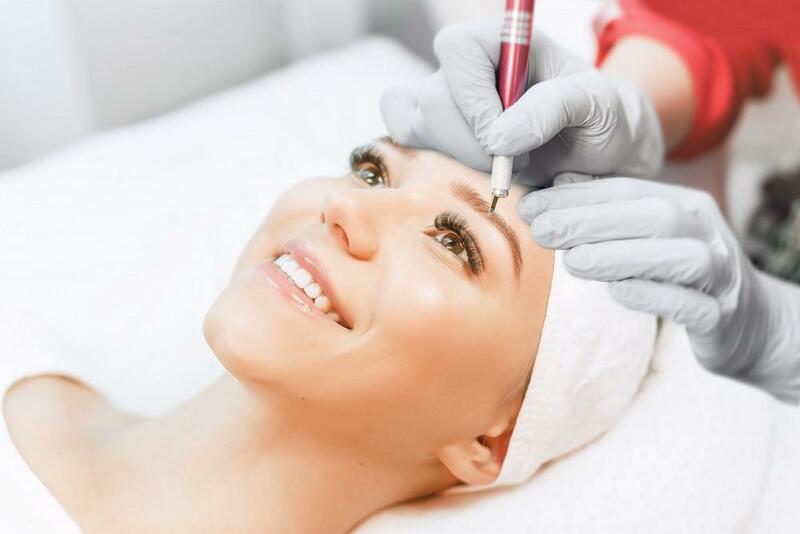 Microblading is ideal for anyone who needs help filling in their eyebrows, including those with alopecia or hair loss due to age or medical complications. But doesn’t microblading hurt like a tattoo? Because microblading doesn’t deliver the pigment to your skin as deeply as a traditional tattoo (also why microblading is semi-permanent), most people tolerate the procedure without issue. 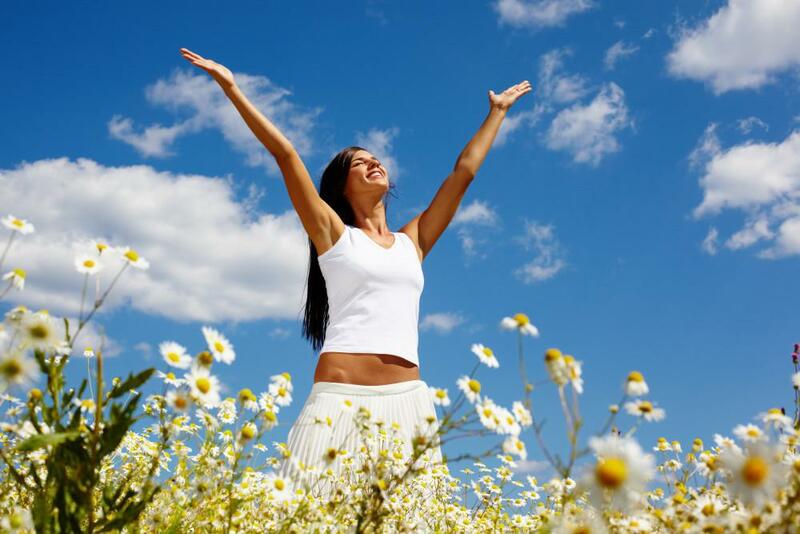 Your aesthetician applies a topical anesthetic cream to keep you comfortable, too. Most people report little to no pain during their microblading appointments. Your eyebrows will be a little red immediately following the procedure, but this usually subsides within a few hours. 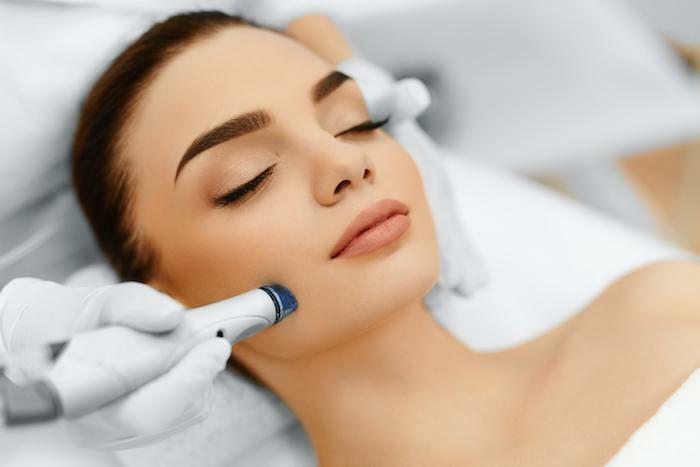 Not that most celebrities are concerned with the cost of aesthetic enhancements, but for the rest of us, it’s good to know that microblading won’t break the bank. And if you add up how much money you’ll spend on grooming products like eyebrow pencils and gels, to maintain your desired brow appearance over the next 1-3 years, you’re probably close to the cost of microblading. When you’re not a celebrity with unlimited funds, microblading is worth the investment. If you admire perfect eyebrows at work, in restaurants, and on the faces of your favorite celebs, it’s time to join the party. Learn how microblading can give you the beautiful brows that others envy, with no worries that you’ll have to replicate them again tomorrow after you wash your face. We love to see the before-and-after transformations our clients enjoy with microblading, and you can have that experience, too. Call our office in Hoover, Alabama, during business hours, or request an appointment online right now.